The 2300 Arena in South Philadelphia will be filled and loud this Friday night when Marshall Kauffman's Kings Promotions returns to Philly's most famous fight arena. 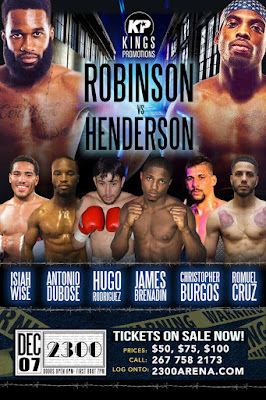 The eight bout card is headlined between a super middleweight battle between Upper Darby, Pennsylvania's Brandon Robinson (11-1, 8 KOs) and Kalvin Henderson (10-0, 6 KOs) of Fort Worth, Texas. The two men will compete for the Universal Boxing Federation (UBF) Inter Continental Super Middleweight Title. 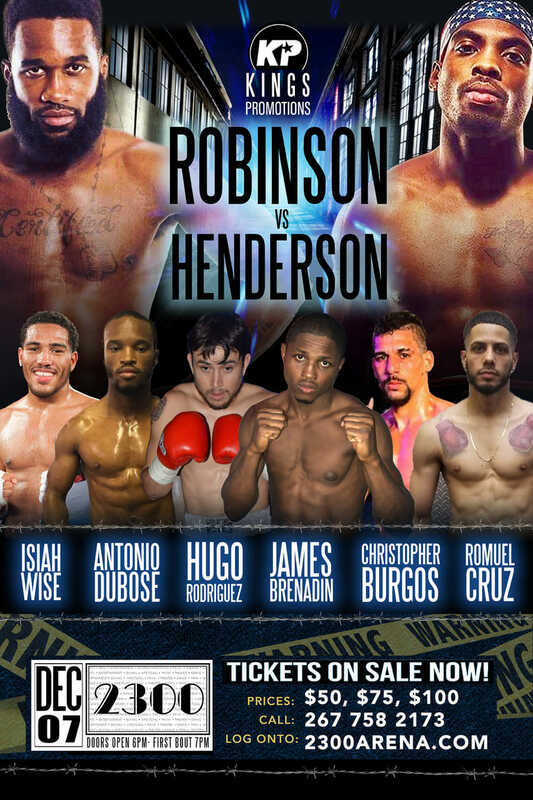 Henderson, an undefeated fighter who has had an active 2018, won his last two bouts by knockout. 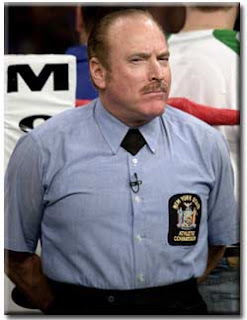 Robinson, a Philly fan favorite, won three fights in 2018. His most recent victory was on September 14th, when he knocked out Ernest Amuzu. This will be the first time both fighters will will box in a ten round contest. Super welterweights, Isaiah Wise (6-2-1, 3 KOs) and Andy Gonzales (6-3, 5 KOs) will face off in a six round contest. Both fighters are looking for their seventh professional victory this Friday. Wise, a product of Philadelphia, is coming off of a loss and a draw in two hard fought bouts against his rival Anthony Prescott. Worcester's Gonzales is looking to end a two fight losing streak that extends back to June 2017. Michael Polite Coffie (5-0, 4 KOs), a heavyweight from the Bronx, New York, is looking for his fifth professional knockout and sixth straight victory. 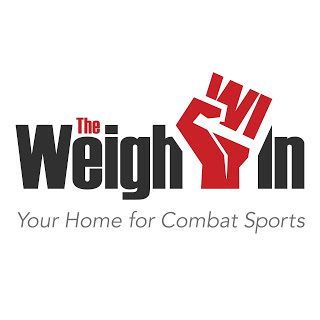 The orthodox fighter, who has fought all of his professional contests in Pennsylvania, is 32-years-old. His opponent, Juan Goode (8-8, 6 KOs), has lost his last four bouts, two of which were by knockout. The 34-year-old steps into the 2300 Arena ring on Friday looking to right the course of the ship that is his boxing career. Stay tuned to The Weigh-In for Steve Peacock's post-fight report. Tickets for this great night of boxing start at $50 and can be purchased on the 2300 Arena website.